It's a tired and all too common story: a high profile man sexually abuses a woman and the people around him cover it up. This time it's Gabe Kapler, former director of player development with the Los Angeles Dodgers and current manager of the Philadelphia Phillies. 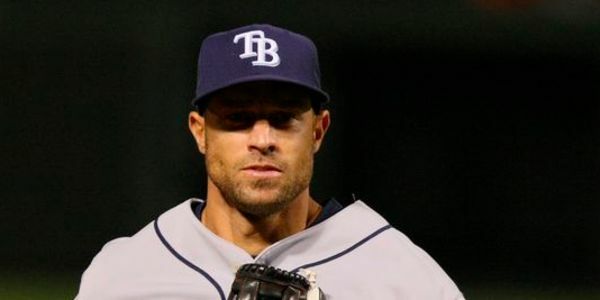 According to recent shocking reports, when Kapler learned that one of his players had sexually assaulted a 17-year-old girl and then had filmed two other women beating up the victim -- he did everything he could to cover it up. That's why I'm asking that the Phillies fire him from his position as manager. It's clear that when faced with the right and just choice and the choice to protect his precious athletes, he will do the latter. The Phillies should not want to be associated with such a vile man. The incident in question happened in 2015. A 17-year-old girl was drinking in a hotel room with two Dodgers players and two other women. First, one of the players sexually assaulted the young girl. Then the two other women brutally beat her while the other player filmed it and uploaded it to snapchat. The girl and her grandmother reached out to Kapler to tell him what happened. His solution? Set up a dinner with the young girl and his players. Once the police got involved Kapler pretending he didn't know about it: but there is email proof that he did. This is not even the only abuse Kapler is reported to have covered up. In the same hotel, one of his players sexually assaulted a member of the housekeeping staff and another group of players stalked and harassed women and it's all caught on film. The only reason Major League Baseball organization found out is because a former assistant of Kapler's did the right thing and came forward. This assistant also explained that Kapler routinely discriminated against him. Essentially, this man has very bad judgement and sees women as expendible. Every time one of his players assaulted a woman, he tried to use it as a "teaching moment" and covered up the crime, rather than tell authorities and risk possible prosecution. Sign on if you think the Phillies should not employ such a man and give him more chances to facilitate abuse.